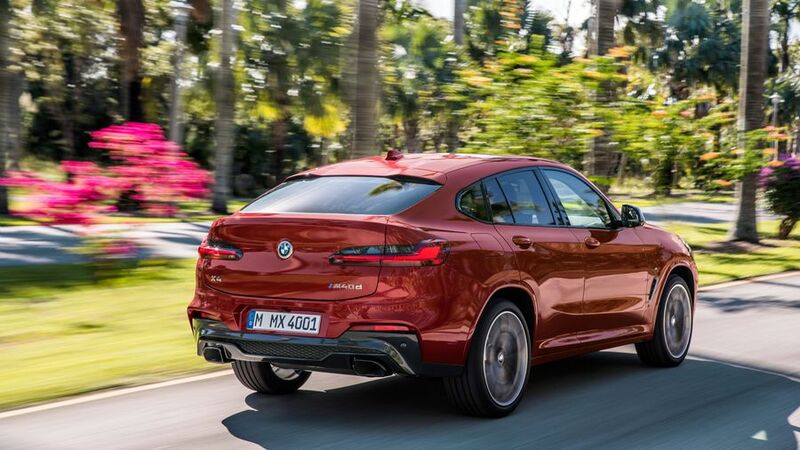 The second generation of the BMW X4 has been revealed, just four years after the first version of the coupe/SUV went on sale. The new model will arrive at the Geneva Motor Show next month on the back of the latest version of the more conventionally shaped X3 SUV, and brings a selection of changes over the outgoing car. It is 81mm longer, 37mm wider and 3mm lower, and comes with more space for passengers and their luggage. 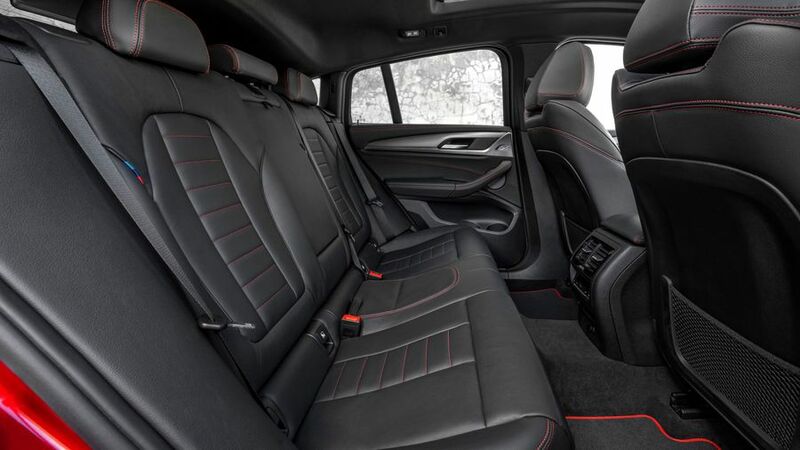 The boot has increased in size by 25 litres, to 525 litres (you get 1,430 litres when you drop the seats), while a 54mm stretch in the wheelbase means rear passengers now get an extra 27mm of leg room. BMW also claims that the changed dimensions will help improve handling. There will be a choice of four engines in the X4, with three diesels and one petrol available for the time being. The entry level model is a still brisk 190 horsepower 20d version, which manages 0-62mph in 8.0 seconds and an average fuel economy of 52.3mpg. For those that are less fussed about economy, the 360-horsepower M40i model is more likely to be your thing, as that manages 0-62mph in just 4.8 seconds and a 31.4mpg average economy. Fancy having your cake and taking a nibble? There is a 326-horsepower diesel M40d, too, with 0-62mph in 4.9 seconds and an official 44.1mpg. A 265-horsepower 30d completes the line-up. All models come with an eight-speed automatic gearbox and four-wheel drive as standard. 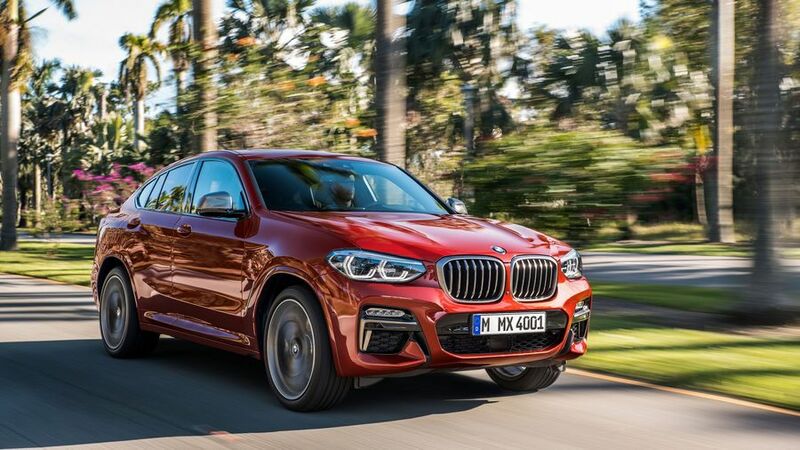 There is a wide range of options and equipment on the X4, with M Sport and M Sport X models bringing a selection of styling upgrades like gloss black details and 19-inch alloy wheels. 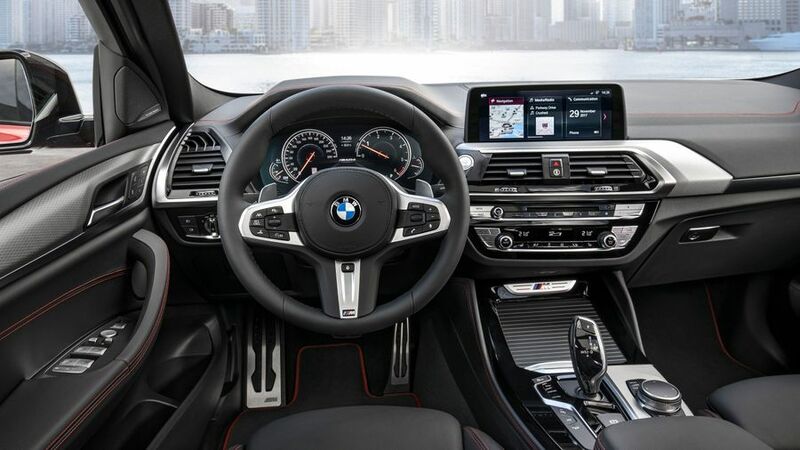 The cabin comes with the latest version of BMW’s iDrive entertainment system, which has either a 6.5-inch or 10.3-inch screen, and boasts a selection of connectivity features that will work with gadgets like the Apple Watch and iPhone, Android smartphones and watches and the Amazon Alexa system. It will help with route planning, allows the owner to check car data such as the fuel level and even lock the car remotely. The BMW X4 is available to order now for a June delivery, and prices start at £42,900 for the X4 20d and £55,315 for the M40d.